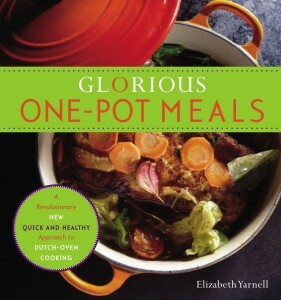 Canned (Tinned) Salmon in Glorious One-Pot Meals - Elizabeth Yarnell, naturopathic doctor specializing in food sensitivities (MRT, CLT), health, diet and nutrition speaker. Hi John! 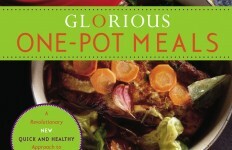 I’m thrilled that you have been enjoying Glorious One-Pot Meals! While I have never tried using tinned salmon in a GOPM, I have used canned tuna and it worked perfectly, so I would assume that canned salmon would work just fine as well. Tinned fish is a great option for adding to GOPMs – thank you for bringing it up! It’s hard to believe that 2019 is the 10th anniversary of Glorious One-Pot Meals! I’ll be celebrating all year, so stay in touch to celebrate with me. Thanks, can’t wait to try it and hope to tweak the canned stuff so is palatable. Thank you for Glorious One Pot healthy and budget food for starving 20 year old guy. Please share your experience with us when you try it!